Keeping students safer on their school-provided devices is of paramount importance to the Holyoke JR/SR High School. In that regard, we would like to make you aware of a recent step our team has taken to monitor school-issued accounts. 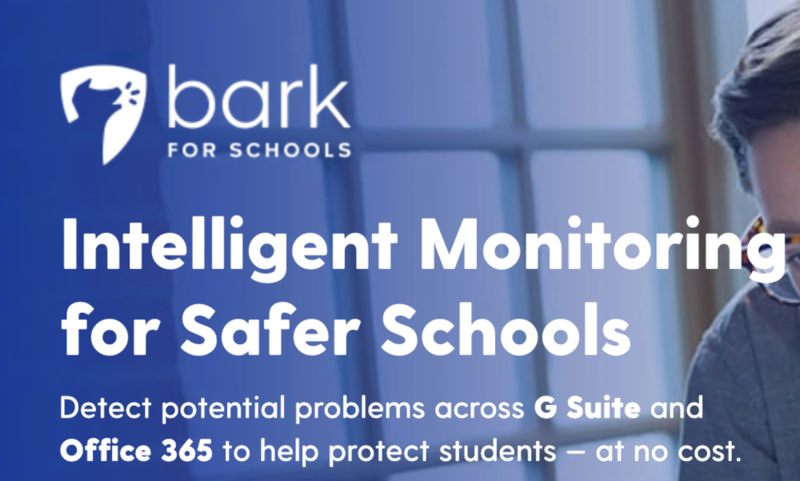 Bark for Schools is a powerful new monitoring service we are utilizing to help us better protect students both at school and at home.